Sleep Apnea is a relatively common sleeping disorder. The condition most frequently affects men, overweight individuals, and people over the age of 40. Sleep apnea causes people to pause when breathing during sleep. These pauses can last for as long as 20 seconds and occur hundreds of times in the course of an evening. Without treatment sleep apnea can lead to serious health problems including diabetes, high blood pressure, heart disease, stroke, and weight gain. Your doctor can evaluate your symptoms and provide you with a diagnosis. 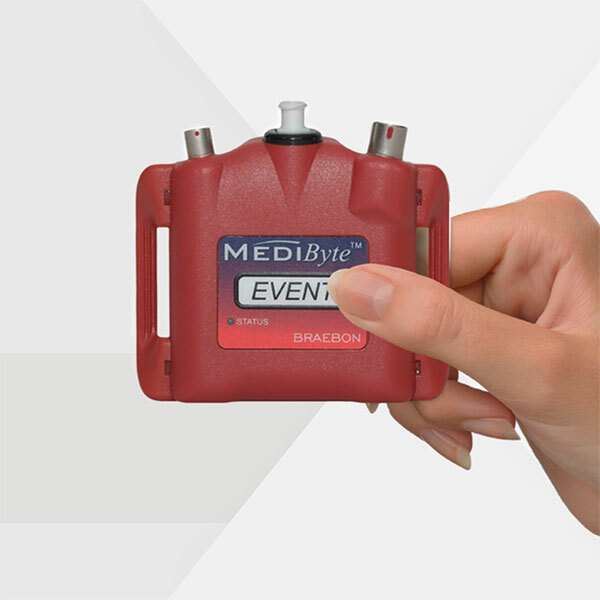 Murray Hill offers at-home sleep apnea testing using MediByte. MediByte is used to detect sleep and snoring patterns to identify signs of sleep apnea and monitor treatment effectiveness. The device can be set up in the comfort of your own home, and only takes about 5-10 minutes to equip before bed. It operates with a nasal cannula and can be worn comfortably while sleeping. The traditional treatment for sleep apnea is CPAP, which stands for Continuous Positive Airway Pressure. A CPAP device releases a steady stream of pressurized air through a mask that is placed over an individualâ€™s nose. Many sleep apnea sufferers find the mask uncomfortable and inhibitive. Itâ€™s difficult to get used to, hard to travel with, and can cause congestion. For these reasons, many people abandon treatment. While Murray Hill cannot diagnose sleep apnea, we can help you manage its symptoms. How Can Murray Hill Dental Help? If youâ€™ve been diagnosed with sleep apnea, contact our office to set up an appointment with Dr. Brown. She can fit you for a mouth guard that will improve the quality of your sleep!